A modern and playful aesthetic that redefines the indoor planter pot, this Mush-Bloom Orb Planter is organic, sustainable and biodegradable. 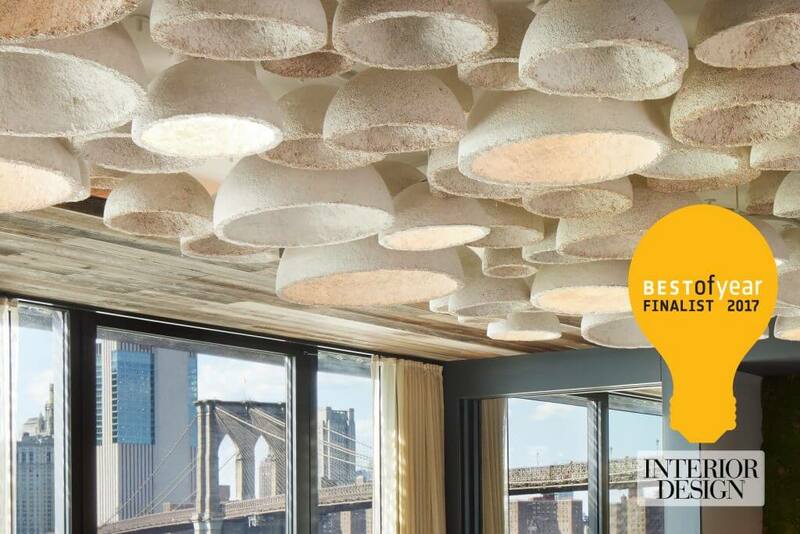 Material Detail: White mushroom material, compressed cork, light hand-cast concrete base. The concrete base is detachable from the compressed cork drainer, allowing for excess water to easily be separated from the planter and emptied. This promotes a healthy environment for the plants roots and ensures that the planter will not biodegrade prematurely. Rare earth magnets create a secure connection between materials.